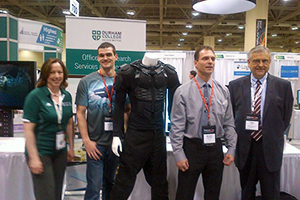 Applied research at Durham College, facilitated by Office of Research Services, Innovation and Entrepreneurship (ORSIE), solves industry and social challenges through innovation and collaboration, by engaging industry, faculty, students, and the community-at-large in research projects to address the needs of a technology-driven knowledge economy. 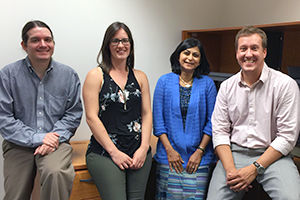 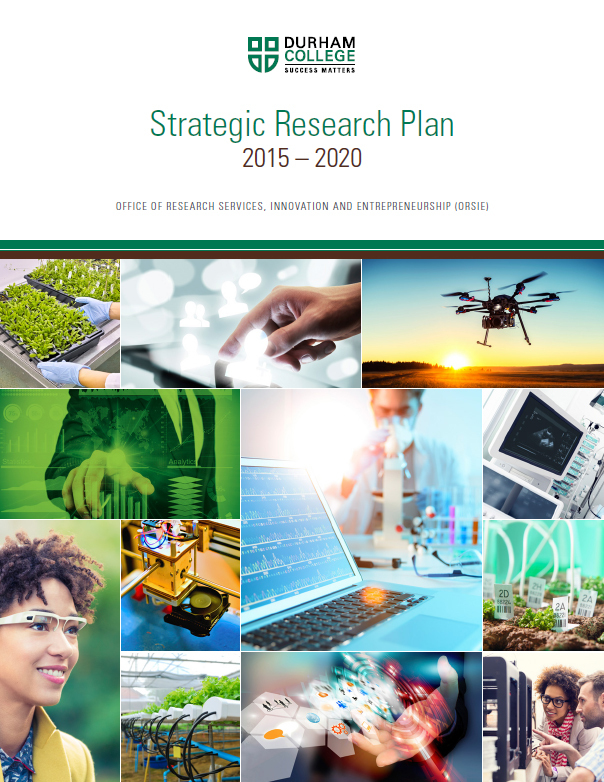 ORSIE is the single point of contact for industry, government, and community groups interested in collaborative applied research that has an impact. 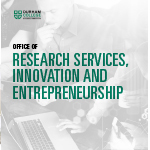 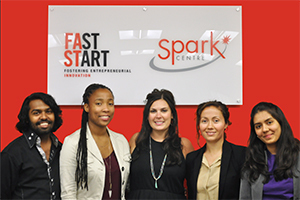 The talent, facilities, and capabilities of those within the campus and community become synergetic when encouraged and supported, transforming and advancing economic prosperity in the Durham Region.